Our goal is to deliver solutions that provide our clients with immediate competitive advantages. TCC has extensive experience in modernizing obsolete systems, developing custom applications and integrating systems; all the while we help keep your stakeholders connected, informed and involved. TCC is certified as a Capability Maturity Model Integration (CMMI) Level III Assessed company. TCC is a Capability Maturity Model Integration (CMMI) Level III assessed software development company that delivers high quality software using industry proven methods. In addition, we are currently in the process of obtaining Level III certification across all projects. TCC uses CMMI to continually improve project management, engineering, support and process capabilities in order to develop high quality software products that exceed the expectations of our customers. Our project delivery approach is an iterative and incremental approach which focuses on continuous customer involvement. 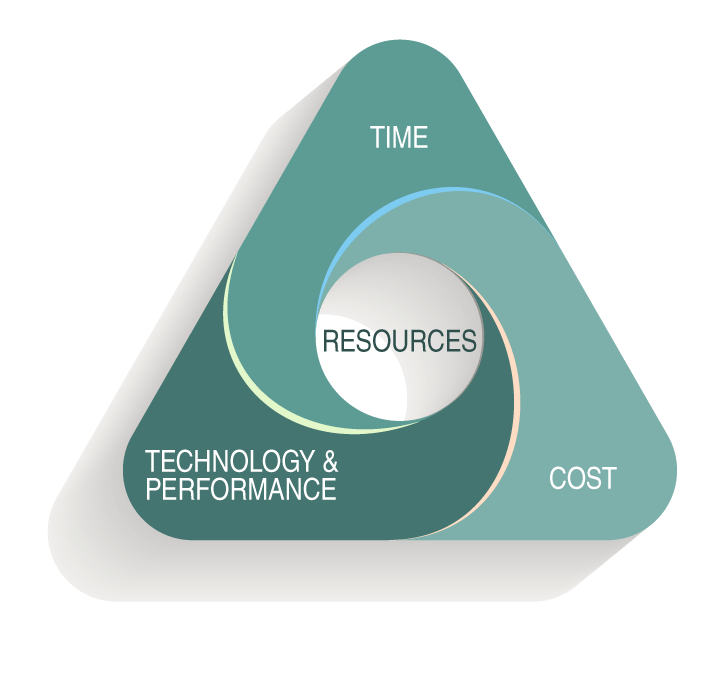 Keeping the customer involved through the lifecycle of the project ensures that the business needs are met. Within the CMMI structure, TCC has extensive experience in implementing complex data management systems using a successful combination of methodologies including PMI standards, Software Development Life Cycle (SDLC) and Agile techniques to deliver and manage a development project. TCC applies principles of Project Management Institute (PMI) Standards and other proven methodologies to ensure successful project implementation. Because of our long history of providing maintenance and support of public and private sector IT systems, TCC understands the dynamics of complex systems, and how the involvement of stakeholders can impact and support a project. As such, we utilize our breadth of knowledge to assist our clients in identifying and managing risks associated with all areas of service management. In order to identify and mitigate risk to the project, TCC uses a results-driven approach and the utilization of PMI Standards and Methodology. Being knowledgeable in project and product life cycles, TCC project managers are responsible for the development and implementation of project plans including the development of project charters and/or statements of work (SOWs), work breakdown structures, schedules, resource planning, procurement planning, the development of an assumptions and constraint list, as well as risk identification and mitigation strategies. 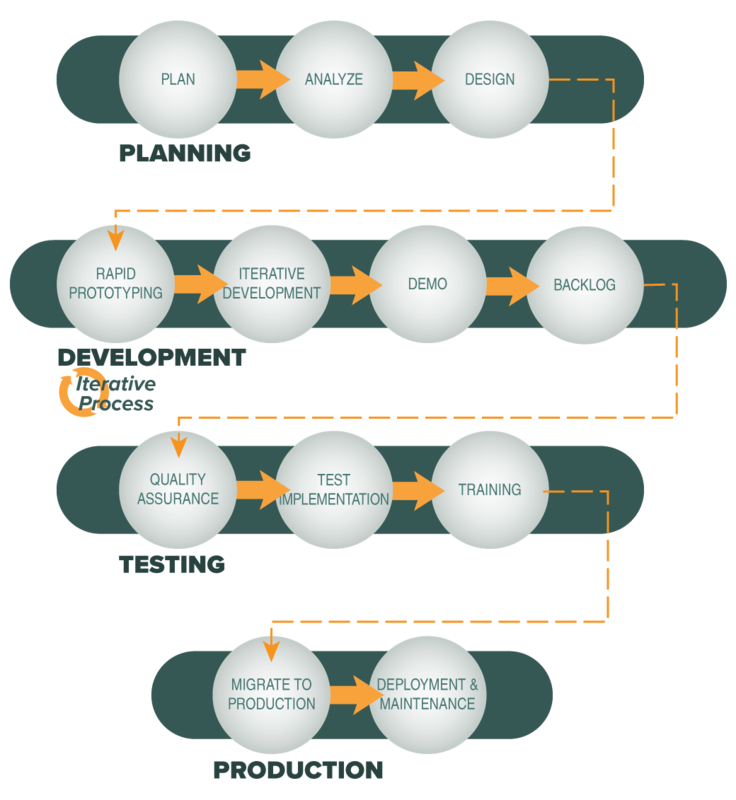 Due to our success when implementing systems in several states, TCC continues to adhere to the principles and processes of the Software Development Life Cycle. Our project delivery approach is an iterative and incremental approach which focuses on continuous customer involvement. 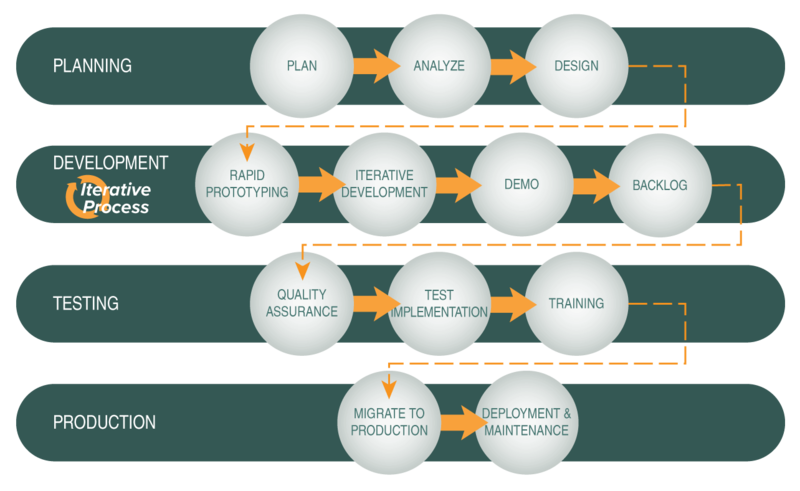 Keeping the customer involved through the lifecycle of the project ensures that the business needs are met. By practicing the Agile Methodology and focusing on the repetition of abbreviated work cycles, known as sprints, TCC remains adaptable and responsive to the needs of our clients during every aspect of data system development. 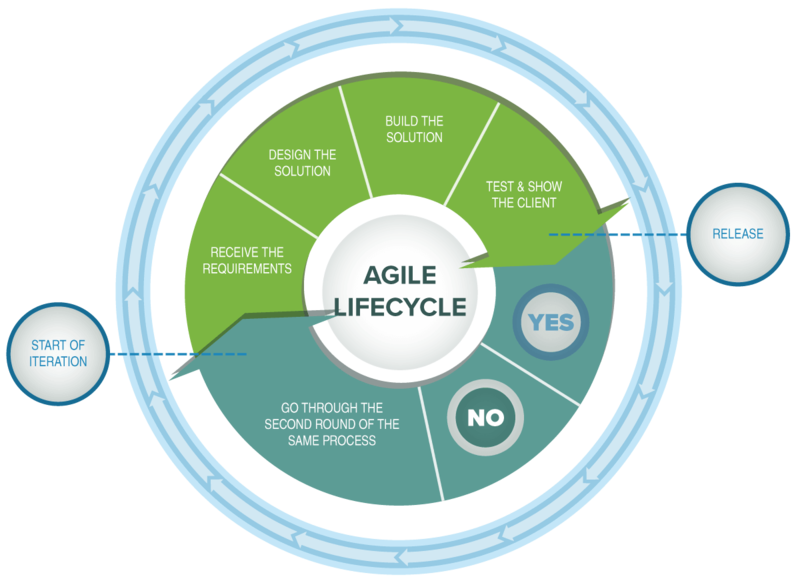 One of the benefits of utilizing the Agile development methodology is the significant involvement of client stakeholders who provide feedback during each sprint, resulting in a working increment of the product delivered according to customer specifications.